Founded in 1837 and rising to prominence after the Civil War, Atlanta is both the capital of and most populous city in Georgia. Throughout its history, the city has seen its share of ups and downs, from the sieges and total destruction of the Civil War to the triumphs of the Civil Rights Movement and the 1996 Summer Olympics. Today, the larger metro area surrounding Atlanta, GA is home to the 8th-largest economy in the United States and the 17th-largest economy in the world. The economy is quite diverse, with companies from Chick-fil-A and The Coca-Cola Company to The Home Depot and UPS basing their global headquarters here. Because Atlanta, GA began as a railroad depot, business logistics and support still play vital roles in the local economy. Atlanta, GA is also an extremely diverse city when it comes to arts, entertainment, and culture. Local tourist attractions range from the Georgia Aquarium to the Martin Luther King, Jr. National Historic Site. Arts and theatre aficionados can see ballet, opera, orchestral music, and live theatre in the city. The city is also a major player in the musical genres of country, Southern rock, and hip-hop. All in all, there is plenty to do and see in Atlanta, GA, and plenty of reason for anyone to make their home here. Need Sneaker Cleaning in Atlanta, Ga.? 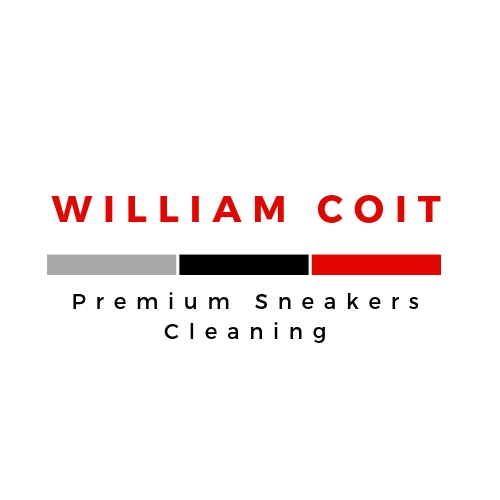 Let William Coit Premium Sneakers Cleaning company restore your sneakers to as close as possible to their original condition. We offer pickup and drop off service to customers within a 25 mile radius of Atlanta, Ga. We offer 4 packages that can meticulously detail your sneakers. Contact us at 404-500-6527 to discuss your sneaker cleaning problem or email us at williamcoitsneakers@gmail.com. If you need your sneaker cleaned in Atlanta, Ga., call the #1 Sneaker Cleaning Company, William Coit Premium Sneaker Cleaning.